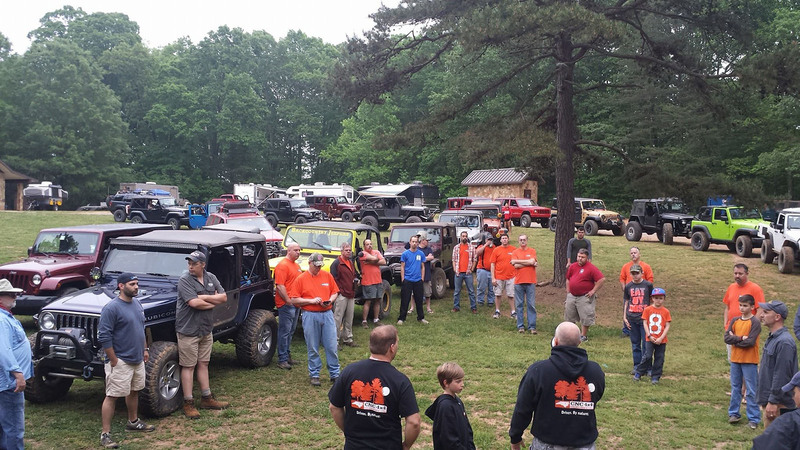 The CNC 4×4 Club is always eager to bring in new members into the group. You must hold a valid driver’s license. You must have a minimum of personal liability (PL) and property damage (PD) insurance on your vehicle. Read and agree to the CNC 4×4 Club ByLaws. Complete the CNC 4×4 Liability Waiver. Complete the Tread Lightly Awareness Course. You will need to submit your Certificate of Completion (.pdf). Complete the Membership Application Form. Attach the Liability Waiver and Tread Lightly Certificate of Completion (.pdf) files to the application form, send by mail, or bring to a club event. Await response from Board of Directors. Please contact our New Member Liaison for any questions. Annual dues are $40. There is a $10 initiation fee your first year ($52 if paying by PayPal). This covers your immediate family (one representative vote).